We are all aware that there are certain foods your dentist in West Caldwell just isn’t a big fan of. These foods typically include super sweet candies and treats, popcorn with hidden damaging kernels, and of course sugary sodas and juices. But there may just be one more to add to that list: wine. Before you get bummed out at the thought of ditching your nightly glass of vino, our dental office in West Caldwell has a bit of potentially good news. 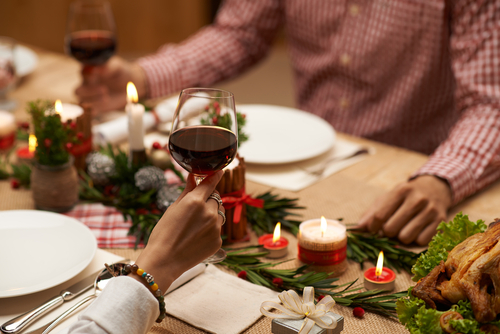 Several studies have suggested that red wine, or at least elements in red wine, may actually help protect teeth against decay by getting rid of mouth bacteria. But more research is definitely needed to support the claim. 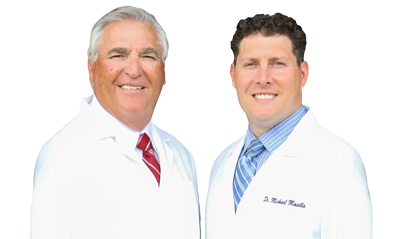 Whether you’re a wine drinker or not, if you happen to notice signs of tooth discoloration, an unusually dry mouth, or have any other dental concern, we always welcome you to call our West Caldwell dental office to schedule an appointment.